Spring is here and with it the festival of colours. 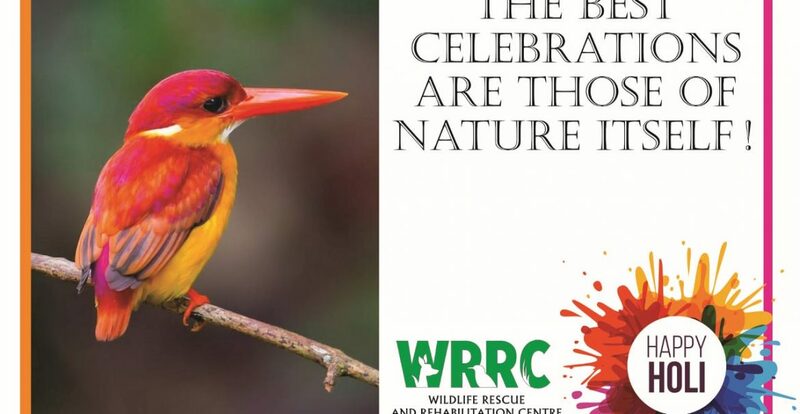 What better palette to choose from than our wondrous wildlife. 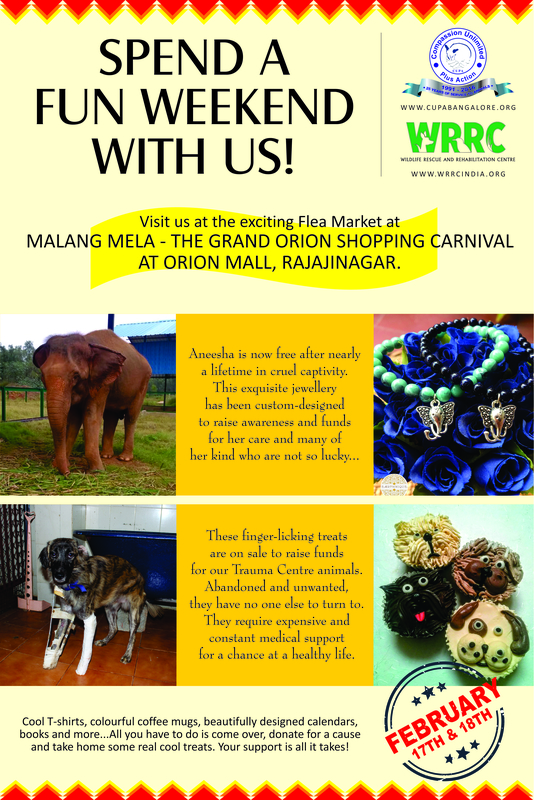 Let us celebrate this zesty festival with respect for all the Nature that is around us. 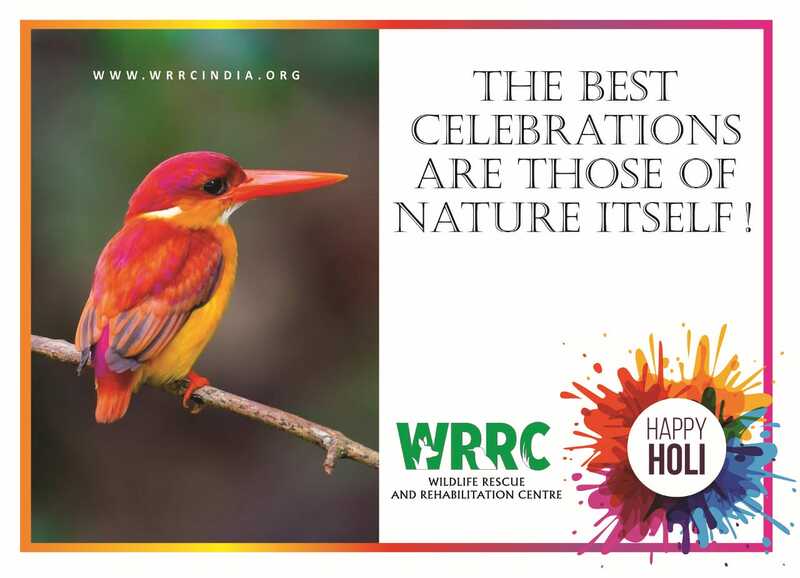 We at WRRC wish you a colourful and chemical-free Holi !